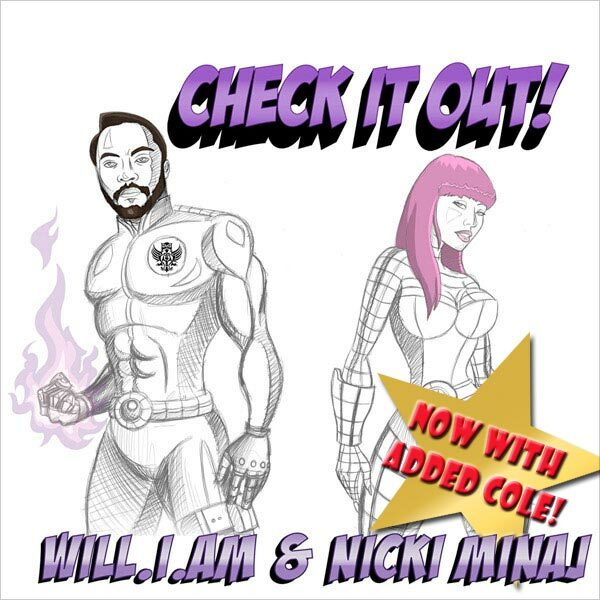 Cheryl Cole has been recruited to sing all over the top of Will.i.am's duet with Nicki Minaj. When it is played on the radio, it sounds like this. 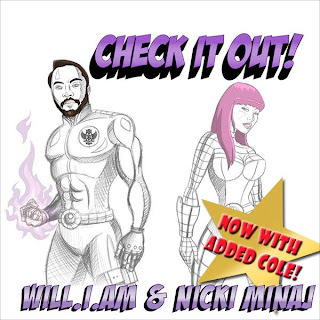 Check It Out is one of those songs that exposes Will's talent as a producer and his weakness as a melodist. It will probably go to number one on the strength of Cole's presence, but does it really deserve to?